The medication your doctor will prescribe will depend on the underlying cause of your pain. 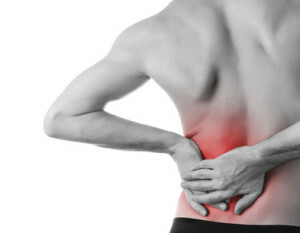 Muscle relaxants are beneficial in the short term for acute back pain, as are anti-inflammatories and pain relievers. However, long-term, overuse of these medications can lead to liver or kidney problems. Surgery may be beneficial for some, often as a last resort. How can natural medicine treat back pain? Natural health care is a great complement for treating and preventing back pain. Osteopathy is a very gentle and often very effective method of approaching back issues, while chiropractic treatment has long been known to be good for back health. Acupuncture and TCM can relieve you of your pain, as can massage therapy. Physiotherapy is excellent for strengthening your core muscles and preventing further injury. Contact us for a FREE consultation on how natural therapy can help you improve your health and manage your symptoms of pain.